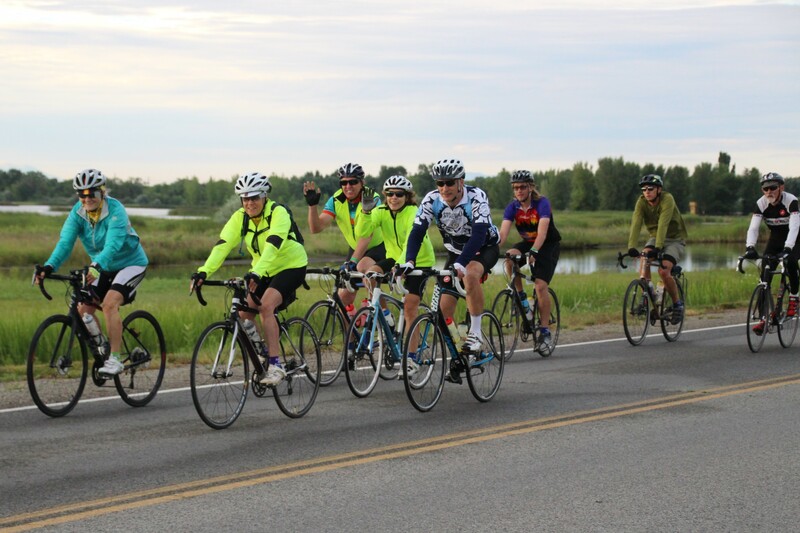 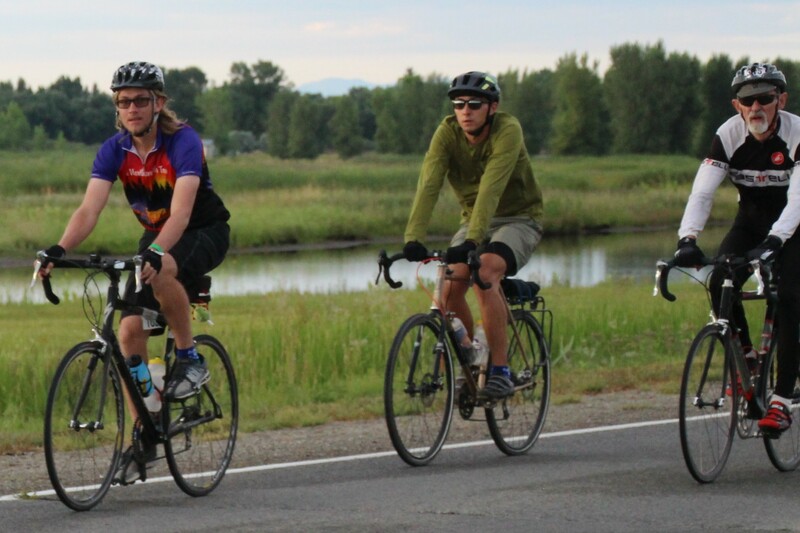 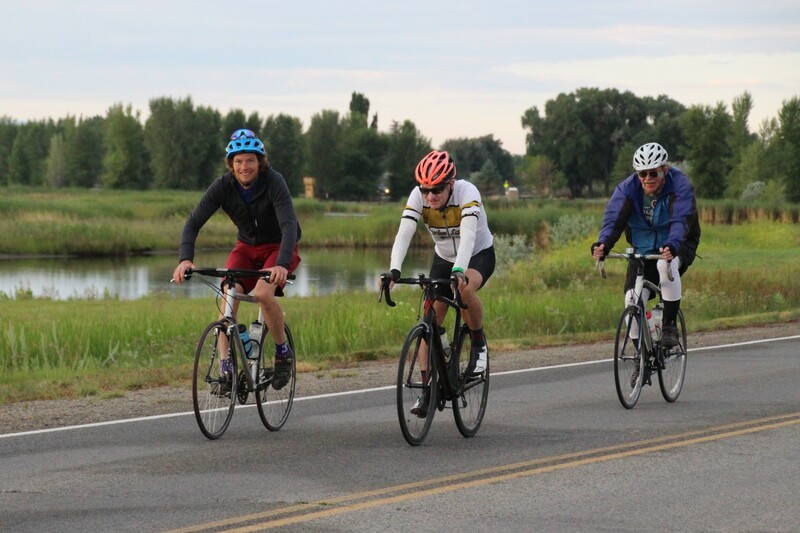 We invite you to pedal 35 miles, a Metric Century or a 100 mile Century embraced by the dramatic 14,000 foot peaks of the Sangre de Cristo and San Juan mountains. 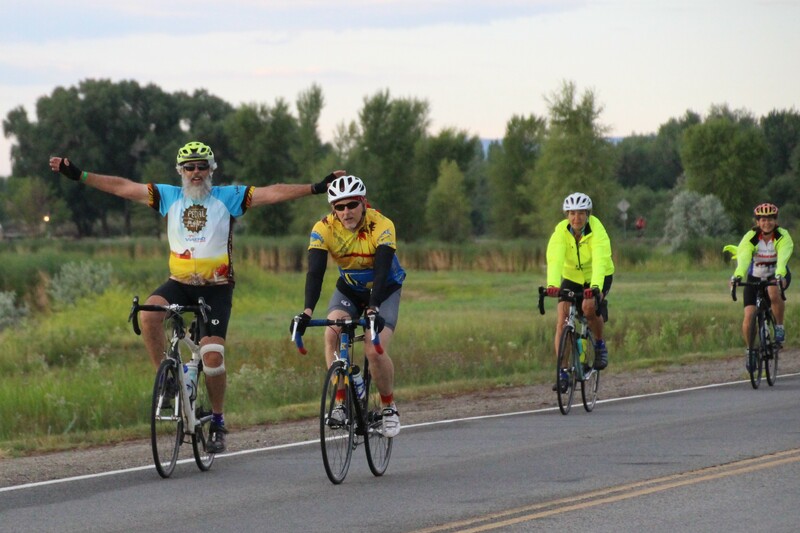 Experience breathtaking Colorado and the great expanse of the San Luis Valley, one of the world’s largest and highest alpine valleys. 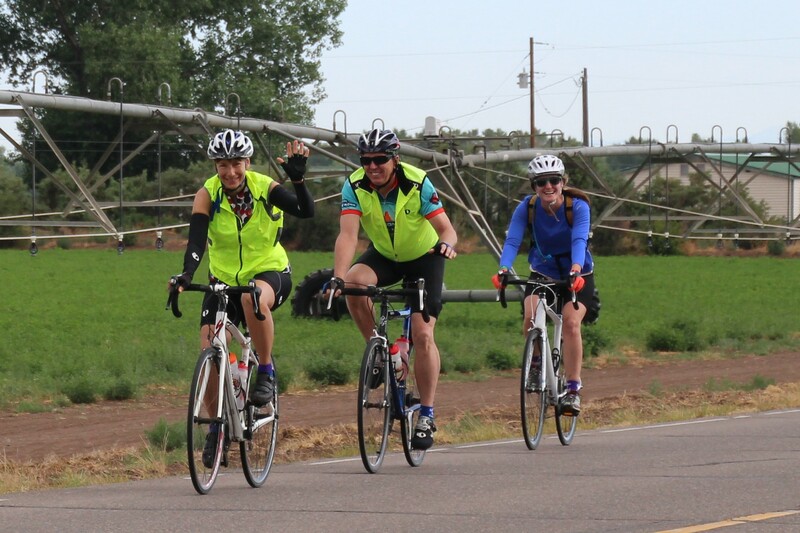 Pedal beneath the forever reaching blue skies. 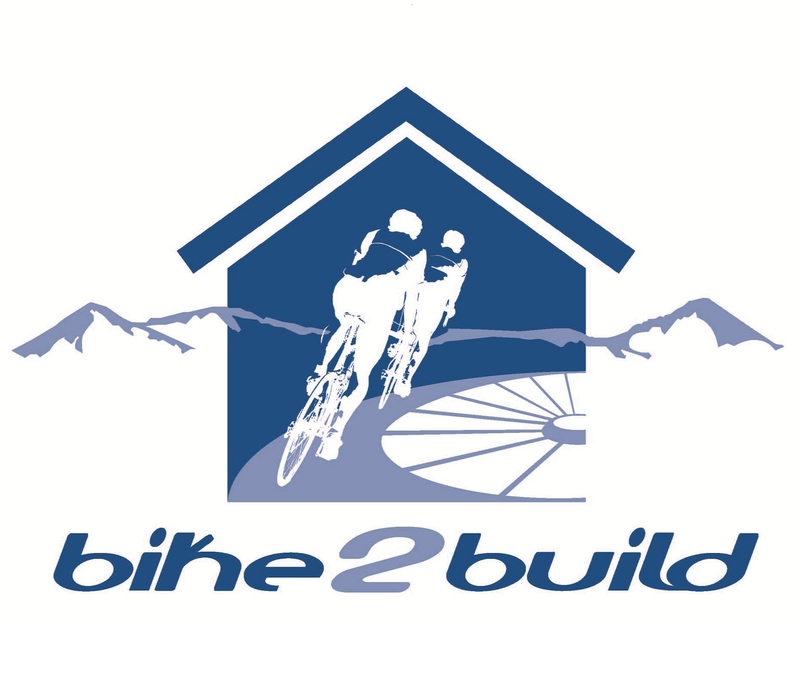 Bike 2 Build is a benefit bike ride for Habitat for Humanity.